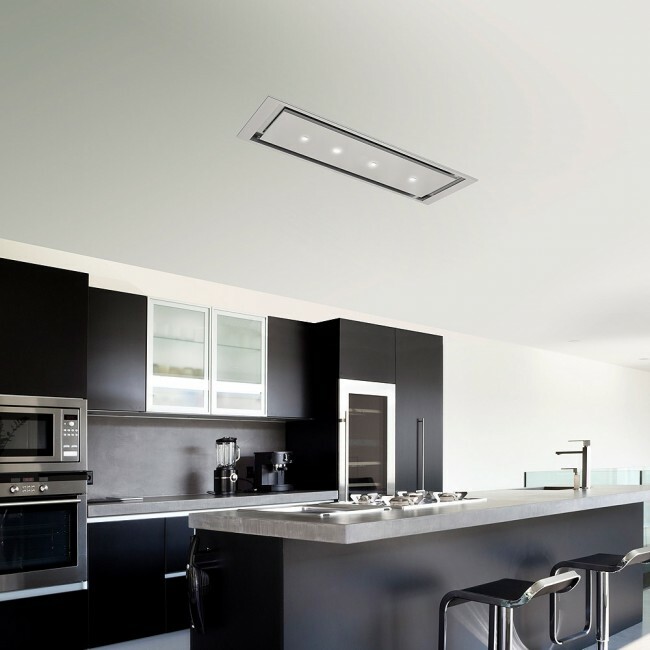 This designer ceiling extractor is the very best in quality, handmade and Italian crafted. 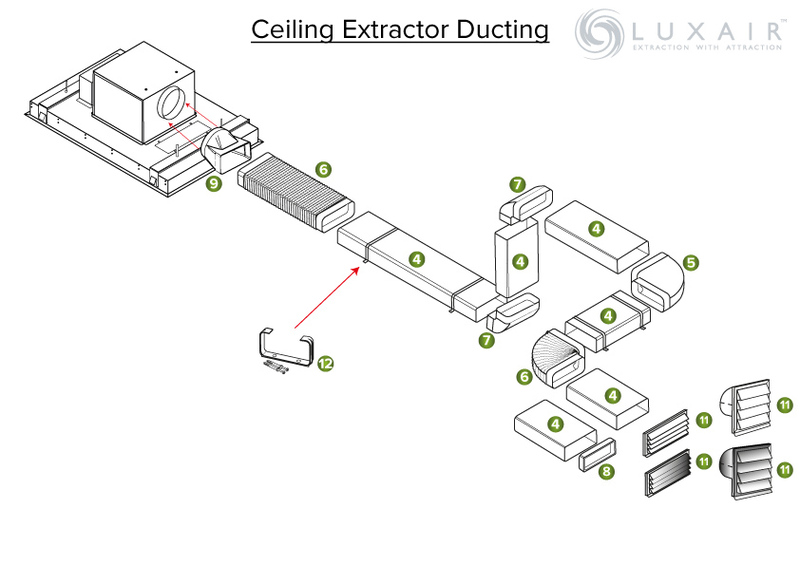 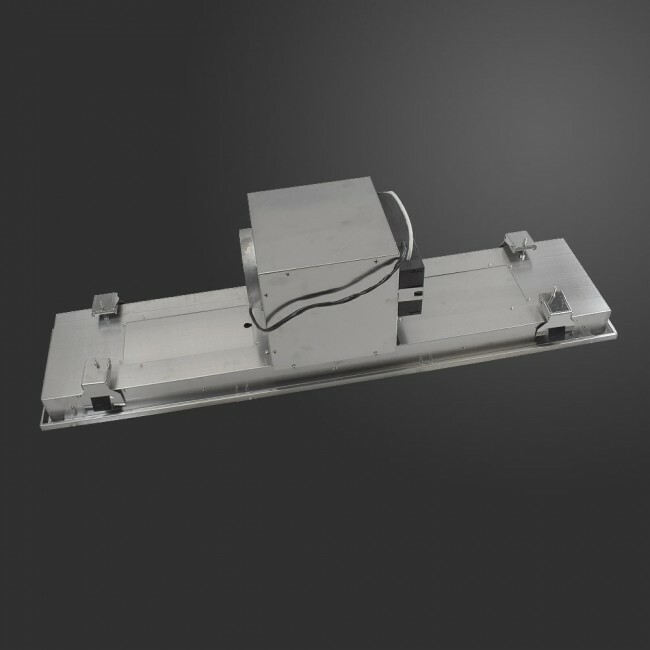 This extractor is easy to install into your ceiling or simply lower a box section on your existing ceiling. 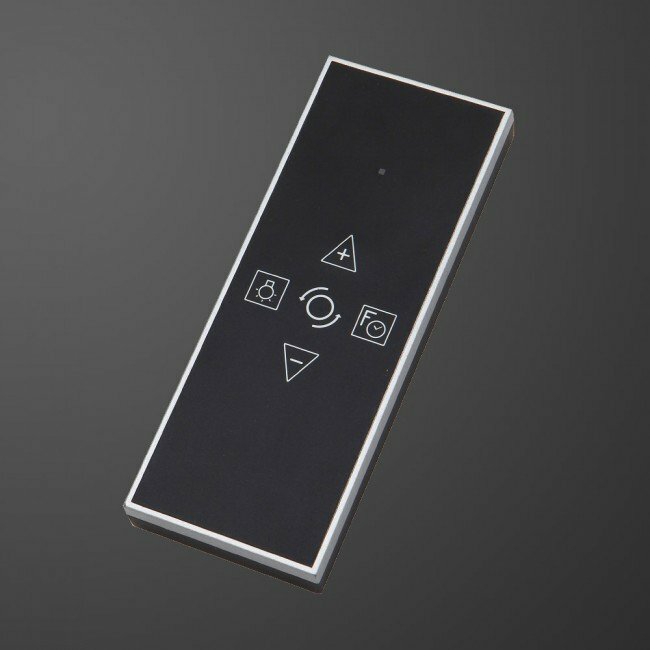 This model has a very powerful 'A' rated energy efficient 1200m³/hr motor, remote control and a high grade stainless steel finish. 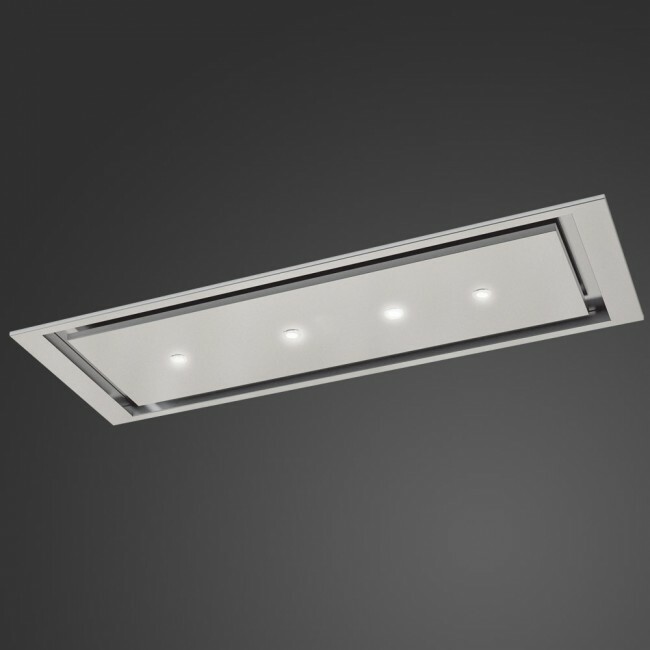 Featuring 4x 1.2w LED lights at 4000°Kelvin to light your kitchen area. 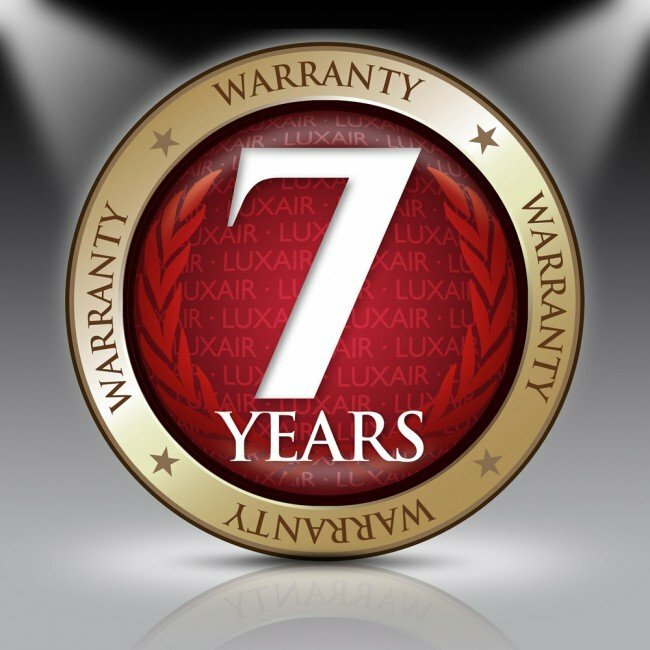 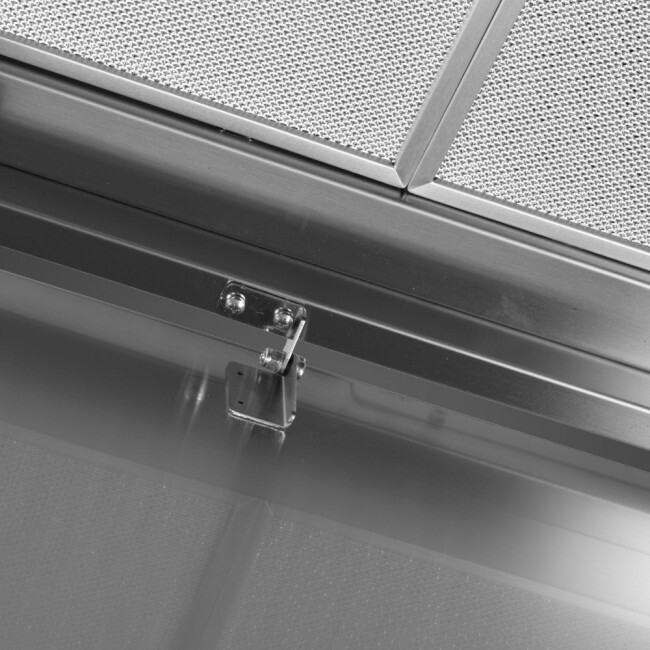 All Luxair Cooker hoods come with mesh grills as standard to catch grease. 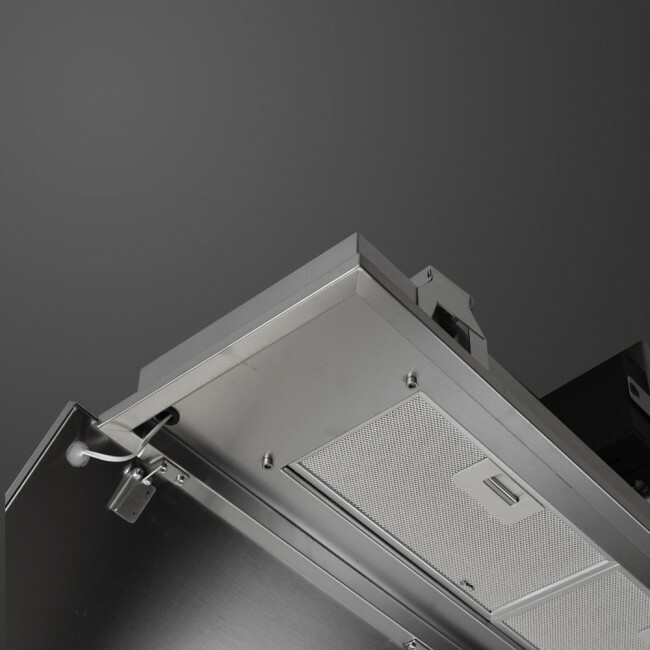 All our ceiling extractors can be ducted out to ensure a fresh odour free kitchen area. 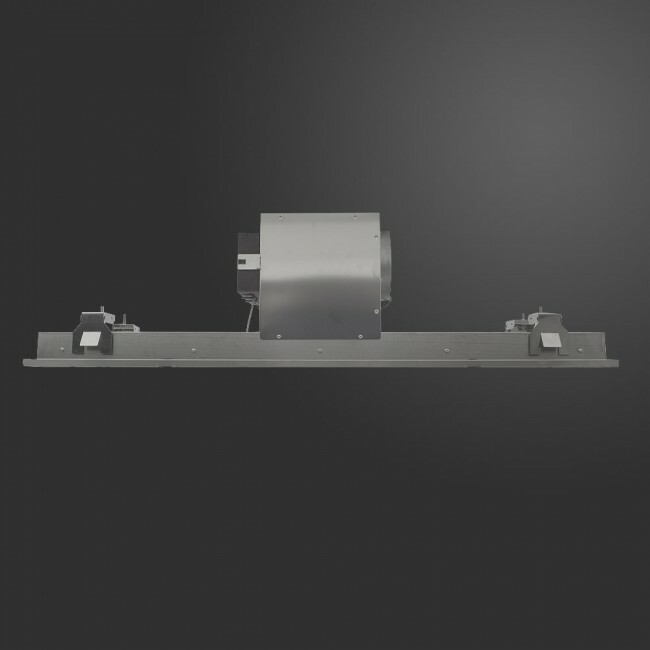 Please view our Ducting Kits before making a purchase to ensure you have all the equipment you need.